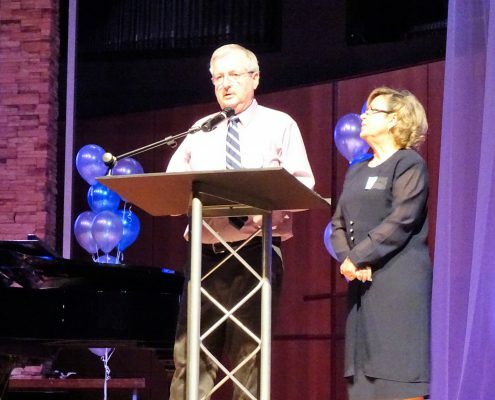 God has blessed All God’s Children with the support of friends and donors like the 300 of you that attended our 25th Anniversary Benefit on Thursday, October 12, 2017. 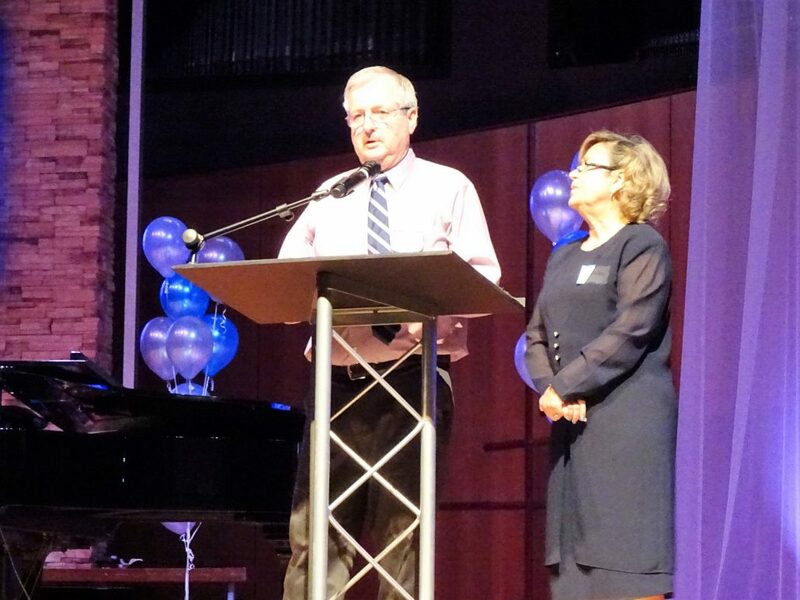 We were honored to have AGC founders Wayne and Char Merz in attendance. 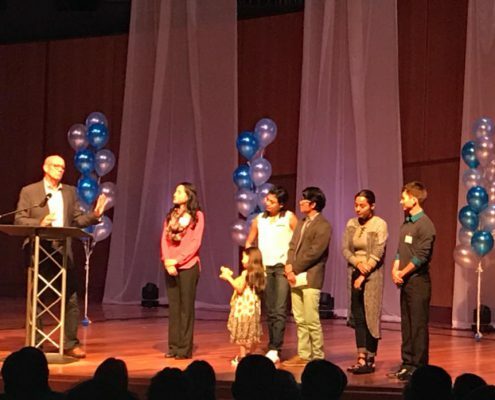 Allen Heerema, President, shared the history of the organization, talked about new children that have arrived, and introduced the collection of young adult children of the Hogar currently studying and living in America. 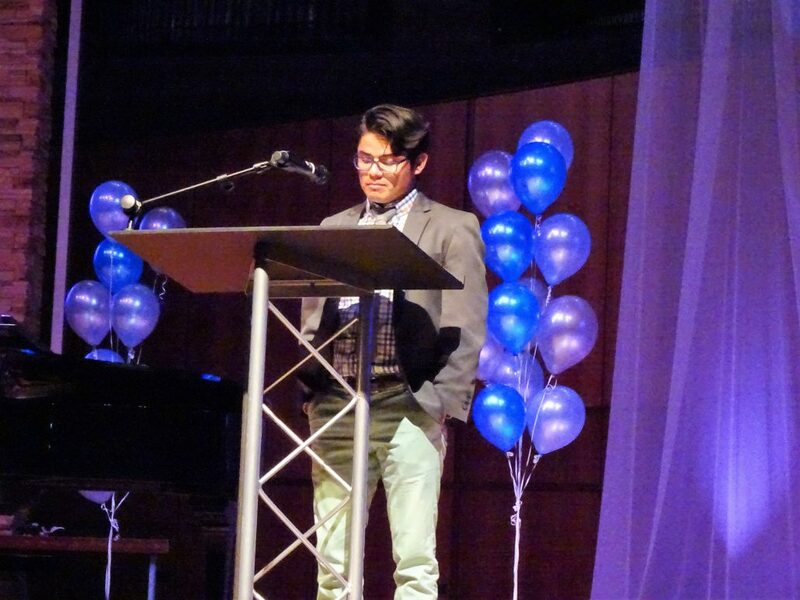 Juan Francisco shared his testimony of life growing up as an orphan in Honduras. 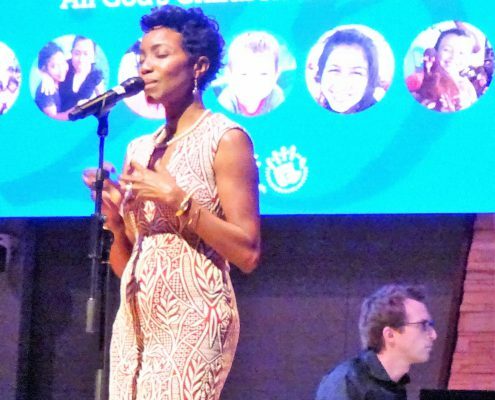 Heather Headley performed an inspiring set of songs before Randy and Mercedes Wittig, our Honduran consultants, enlightened us about the conditions in Honduras that makes our work so vital. 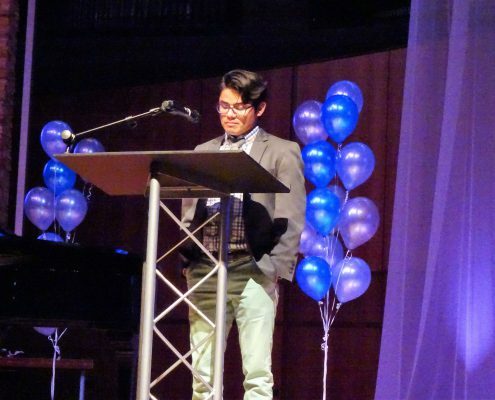 Tim McKenzie, Board Member, discussed the future of AGC before Bob Venhousen, Board Member, closed the evening in prayer. 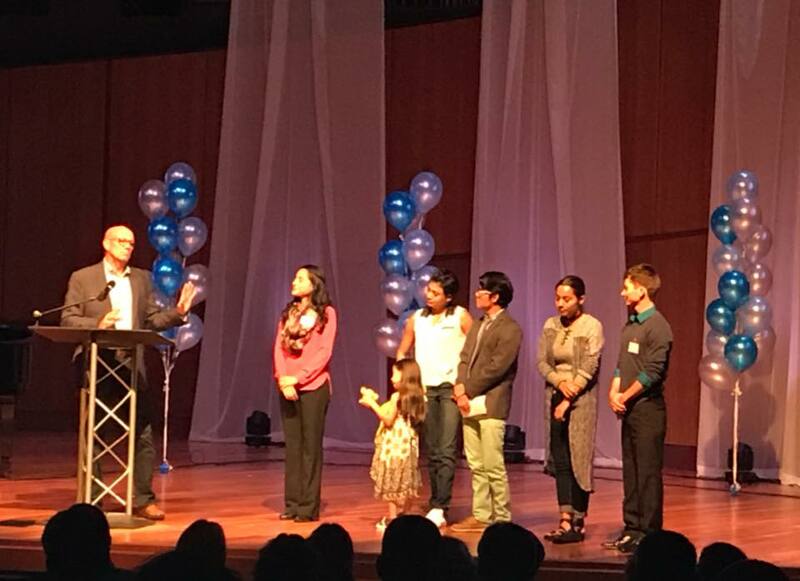 We were blessed beyond measure by the wonderful turnout at our 25th Anniversary celebration in Elmhurst, IL. 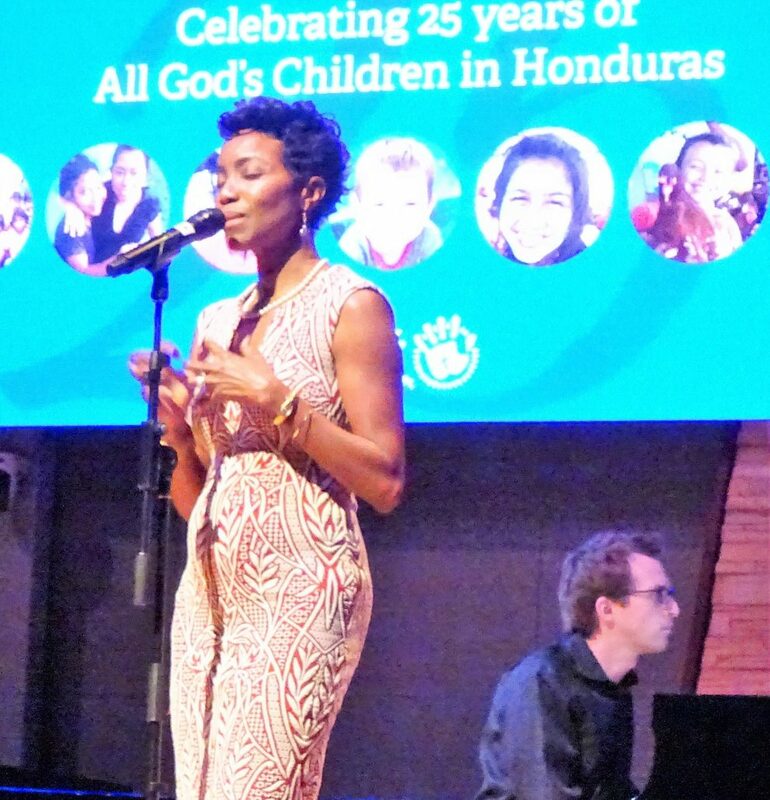 It was a beautiful evening with stories, photos, and music that touched our hearts and reminded us of why we love and care for the children of Honduras. 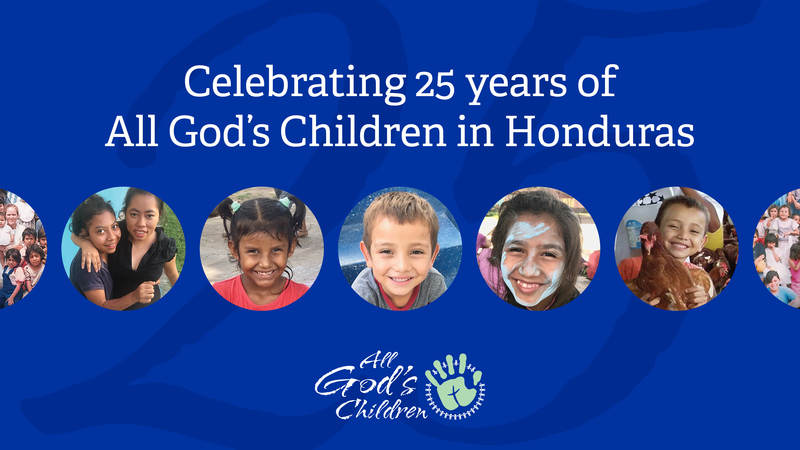 Thank you for your support of All God’s Children, Honduras!